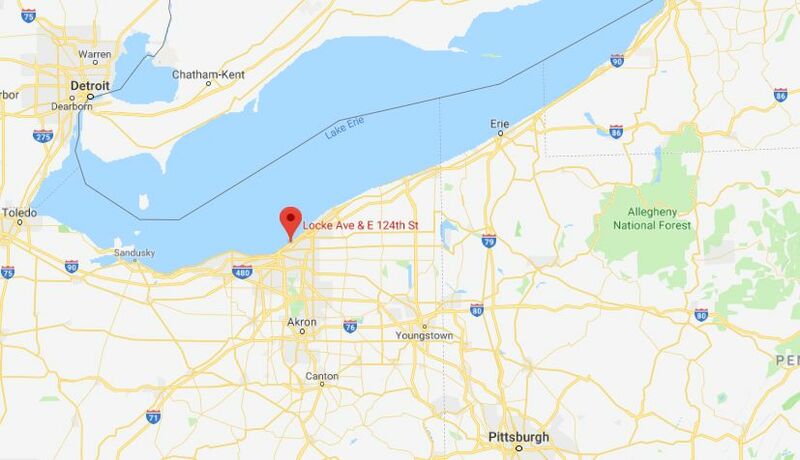 Officials said they discovered a 3-year-old girl wandering the streets of Cleveland, Ohio, according to reports. The girl told police her name is Destiny, NewsChannel5 reported. 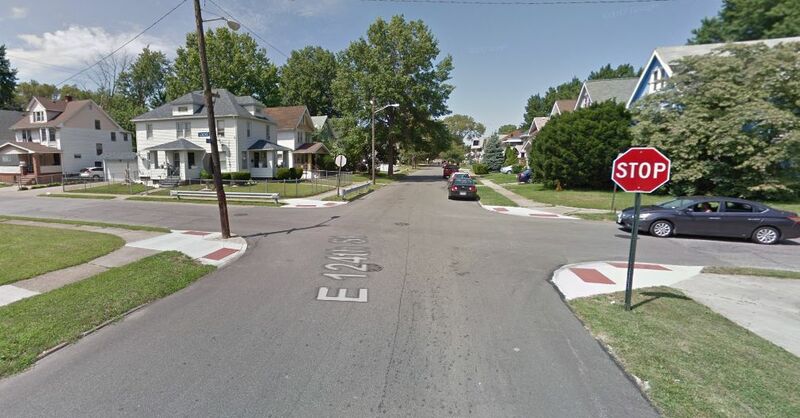 Destiny was discovered at East 124th Street and Locke Avenue by Cleveland police, who added that they were trying to find the girl’s guardians. Do you know who this 3-year-old is? They said she wasn’t wearing winter clothing when they found her. Temperatures in Cleveland dropped to below freezing on Feb. 10. Destiny was taken in by social workers of the Cuyahoga County Division of Children and Family Services. The girl was taken to a nearby hospital for an examination before she was released, WKYC reported. People with information about the girl are being asked to call the kids hotline at 216-696-5437. Other details about the girl were not provided. She was discovered just a few blocks from Lake Erie. It comes weeks after a 4-year-old girl was discovered wandering around the streets of Detroit while searching for her parents. The temperature was about 38 degrees Fahrenheit on the night of Jan. 4 in Detroit when she was located by two good Samaritans. Police are asking for the public's help in identifying and locating the family of a 4-year-old child found wandering Friday night. The Detroit Free Press later reported that the parents of the girl were found, but child protective service officials were investigating. Her name wasn’t released to the public, but police posted photos of her on social media. 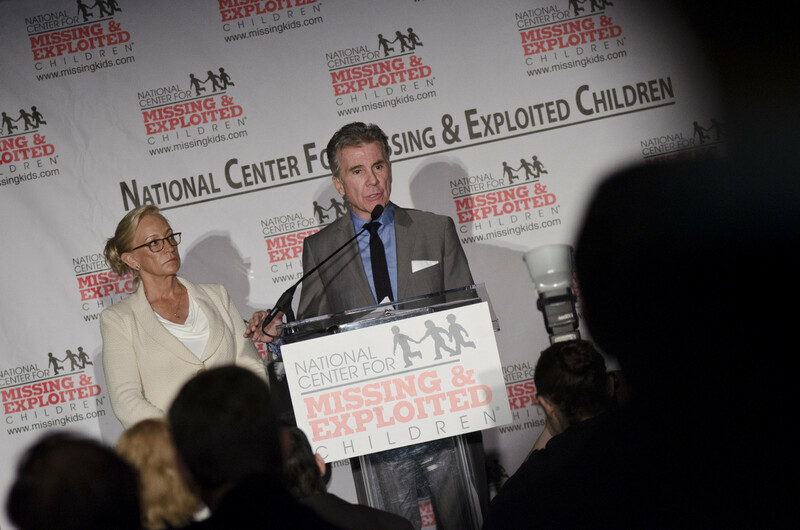 In 2017, the center said it had assisted officers and families with more than 27,000 missing children. In those cases, 91 percent were endangered runaways and 5 percent family abductions. “[Technology] has great benefits and some potential risks,” McBride told USA Today in 2017. “It’s important to stay plugged into their lives.” Tech is utilized by online predators, McBride said, who exploit gaps when the child’s relationship with their parents is not the best.